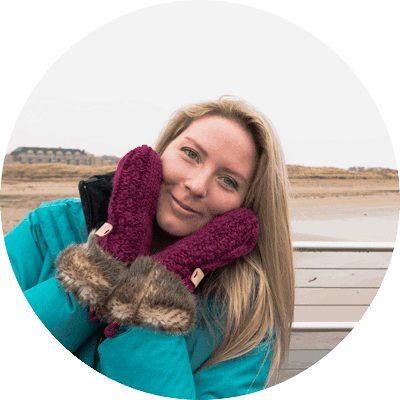 I’ve been living the #vanlife for four months now, and during this time I have learned a lot about what you need, what you don’t need, and what you really, really, really need! Life is difficult without a kitchen, a bathroom and just space in general. You need to be organised, and you need to have the right tools to make this experience as easy as possible. Here are 10 items that every vanlifer needs in their van. These items have saved me time, space, money and stress. I’ve also included links to where you can buy the products that I personally use so you can purchase them for yourself. 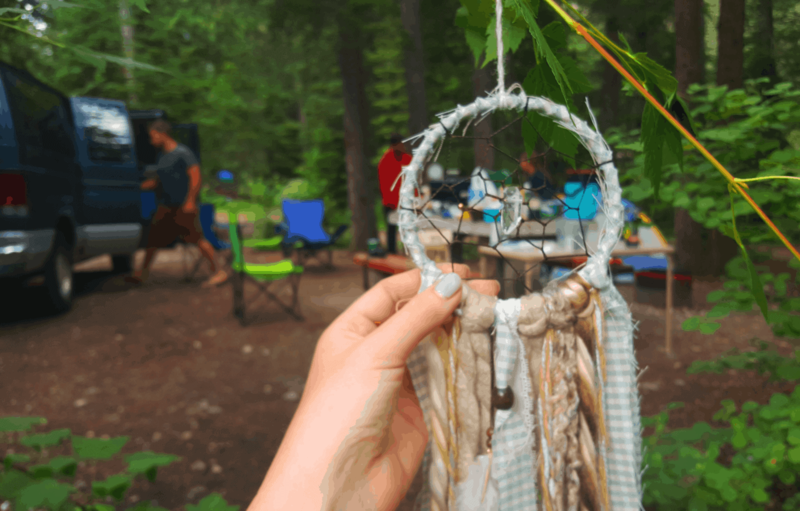 A dreamcatcher is the staple decor of anyone who wants to live the vanlife. While shopping in Kelowna, I stumbled across a beautiful range of dreamcatchers designed and handcrafted by HippBee. With her baby on her back, HippBee owner Celisha trawls thrift stores for materials to create these unique dreamcatchers she describes as her “labours of love”. Each dreamcatcher takes about one hour to make and 80-90% of the materials used are up cycled. 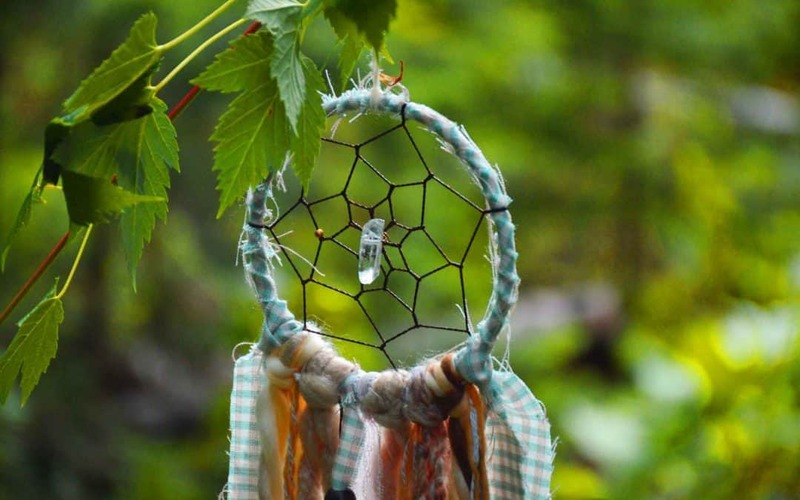 You can shop HippBee’s dreamcatchers on Facebook. Baby wipes are an absolute necessity for anyone doing vanlife. Buy them by the bucket load! A propane stove is by far the easiest way to cook your meals. 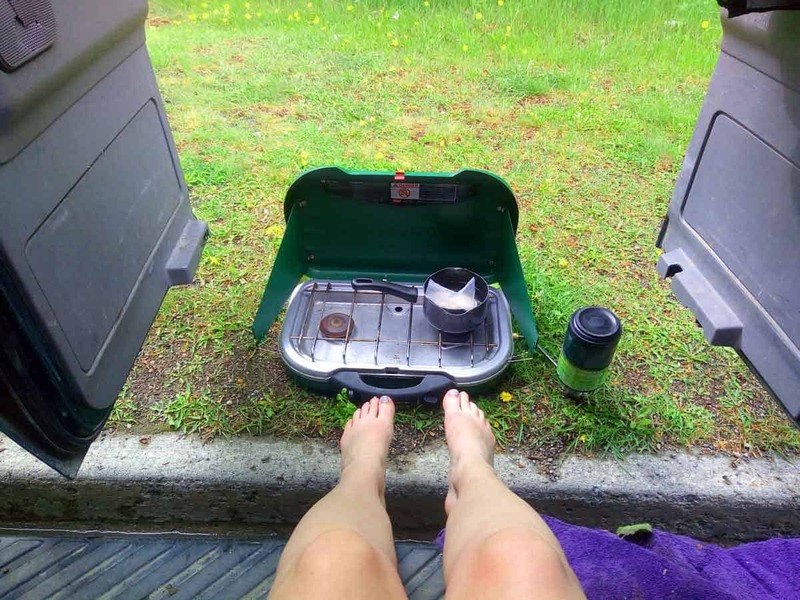 I love my Coleman Classic Propane Stove- it is super easy to use and takes less than a minute to get up and running. Gas canisters can be purchased for around $6 CAD and these last for at least a week or two (cheapest power bill ever!). I’m always using my stove to heat soups, cook up a stir fry and heat up water to use for my hot water bottle on those chilly nights. I can’t believe I didn’t think of buying one of these sooner. My friend used an extended phone charger while he was staying in hostels. It makes a lot of sense; if you’re in the top bunk it’s hard to reach your phone while it is charging. Having a super long phone charging cable is not only easier but you’re also less likely to have your phone pinched if you are using shared accommodation. It was super annoying for me to plug my phone into the charging cable at the front of my van after I was tucked into bed (it’s only like 5 ft away, but I am lazy okay?) so this little gem means I can now charge my phone and use it from the comfort of my bed. It’s genius! Don’t get caught out. Some problems associated with vanlife are running your car battery dead (from constantly charging things or accidentally leaving a light on), flat tyres, and things coming loose. Keep a tool kit handy as well in case you need to do a bit of DIY at any time. There is nothing quite like cuddling up in bed each night with a book underneath my fairy lights. Installation for battery operated lights is easy- put them into a mason jar to create a lantern, or drape them across the roof of your van. Once you’ve installed your fairy lights you need a good book to read as well. My favourite novel is Into The Wild by Jon Krakauer. Into The Wild is the story of Christoper McCandless, the inspiring story of a man who donated all his savings in order to live off the land in a bus in Alaska. You can also find out some of my favourite books by travel writers by clicking here. Any vanlifer will relate to these brilliant books. 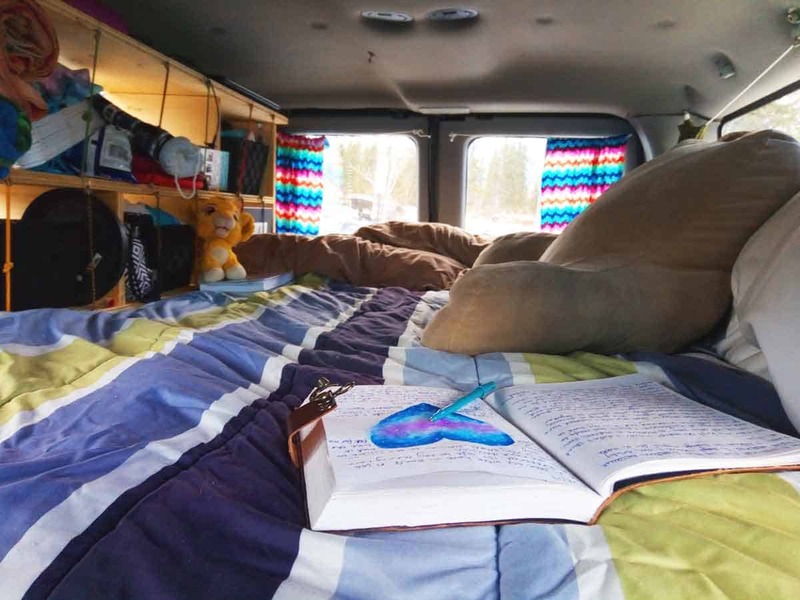 While living the vanlife you tend to have a lot of revelations, so make sure you write them down! I love anything that is vintage, a little quirky, or handmade. I found my handmade leather journal in Scotland, however you can also buy some pretty cool ones from Amazon. The first week I lived in my van it snowed. Not only did it snow, but I woke up to 30 centimeters of it! Because the van isn’t insulated, I had to rely on what I had to keep me warm. Luckily I had some warm clothing from the season I’d done at Big White Ski Resort. The best kind of socks I can recommend are ski socks. If you are doing van life during a fall or spring, the weather can change at the drop of a hat (especially in Canada where one day it can be 25 degrees and the following day it’s -2 and snowing!). Ski socks keep you super warm but if you start to overheat and sweat these socks will draw the moisture away from your body into the sock lining so when the temperature does drop again, you still stay warm. For the ladies, a Shewee is a necessity. I’m not going to go into too much detail here, but get one of these babies and I promise, you will thank me. Do you have any products you use in your van that you swear by? Comment below! Great post Yvette! You’ve given me a few ideas for my own van 🙂 And some of these, I already have!!! I think I need a lot of this stuff for my regular life! The extra long charger and I could always use more books. What a cool adventure living the #vanlife! Great list! I agree with baby wipes, the uses are endless! I bought battery powered fairy lights recently and am in love. They definitely spruce up a place! We take a Coleman stove camping and it’s really reliable and easy to use! I am not a vanlifer and this makes me want to become one. 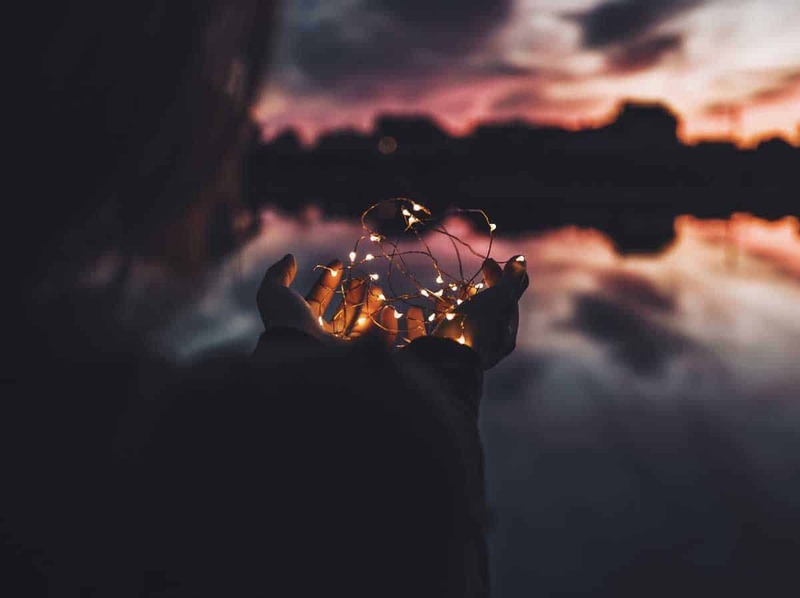 I need those fairy lights in my life right now! Cool list of items! It really made me wish that I had an awesome van to cruise around in and take on adventures. What a fun adventure. While not for van life I never thought about using an extra long phone charging cord in a hostel! Genius! This list makes me laugh. But you make it seem like loving the van life must be very carefree. I hope you enjoy it. We mounted a bottle opener in the back of our van, it’s an essential on our list. Cheers and safe travels friends. A feminine cup. We all know why!